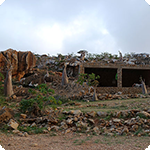 Six national parks are administered by local communities which provide eco-tourist services there /as for example accommodation in eco-camps/ and which use the profit for development of their villages. 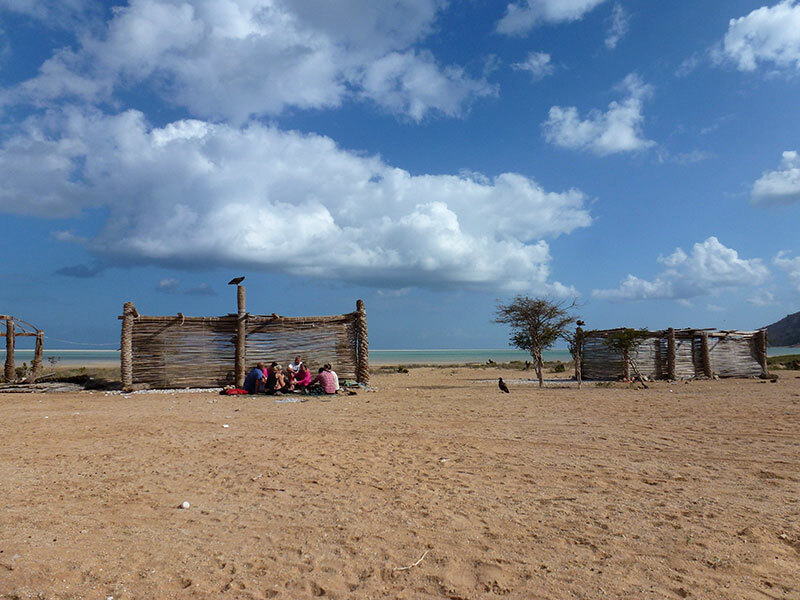 Amak – eco – camp on a long sandy beach in the South of the island. 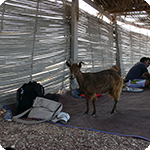 You may sleep in shelters made of palm branches or in a tent. 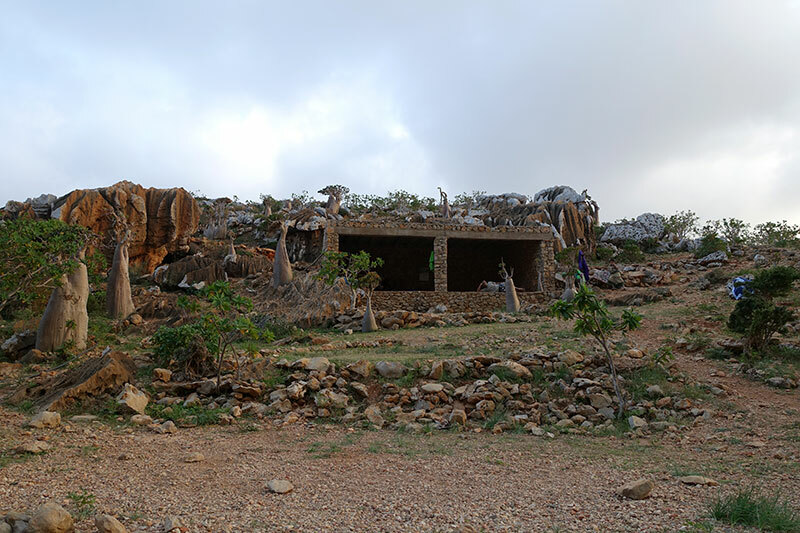 From there you can set out for a trip to nearby sand dunes or to the cave Dagub. 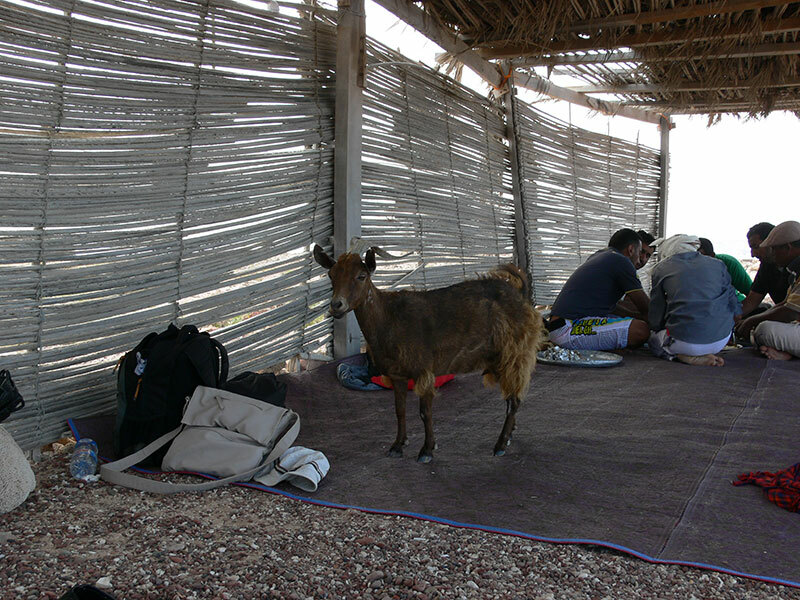 Dihamri – eco camp on the shore of a seaside natural park. You can hire equipment for snorkelling as well as for diving there. There is a bathroom available there and staff will make food for you. Palm shelters and tents are ready to accommodate you over night. 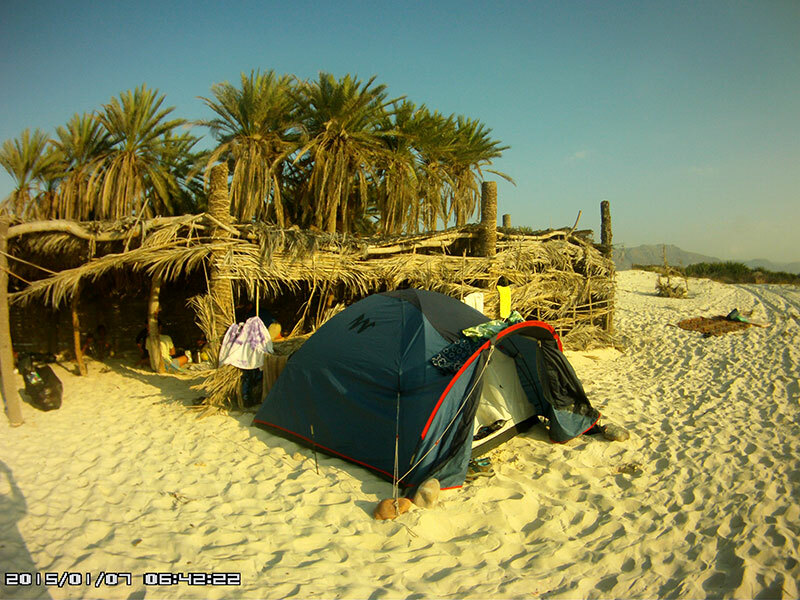 Detwah – eco camp at the most romantic place on the island - the bay Detwah. 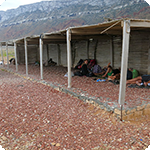 You can sleep in palm shelters or in tents. There is a bathroom available there and staff will make food for you. It is possible to charge batteries. Homhil – Eco camp in a magic country of dracaenas and custard apples. You will sleep in tents or in a stone shelter. There is a bathroom available there and staff will make food for you. Nights may be colder but silence and beautiful sky with thousands of stars are the only “disturbing“ element. 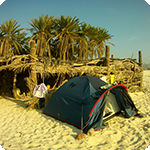 Rosh – eco camp on the shore of coral beach of seaside natural park. You may sleep in tents or in palm shelters. You can snorkel, dive there or you can set out to the cave Hoq. There is a bathroom available there and staff will make food for you. Due to solar panels you can charge your camera, mobile or video-camera batteries. 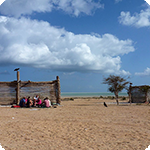 Adiba eco lodge – this place belongs to Adiba´s family which operates restaurant and accommodation in huts or in tents there. Nearby there is a botanic nursery with endemic plants found. 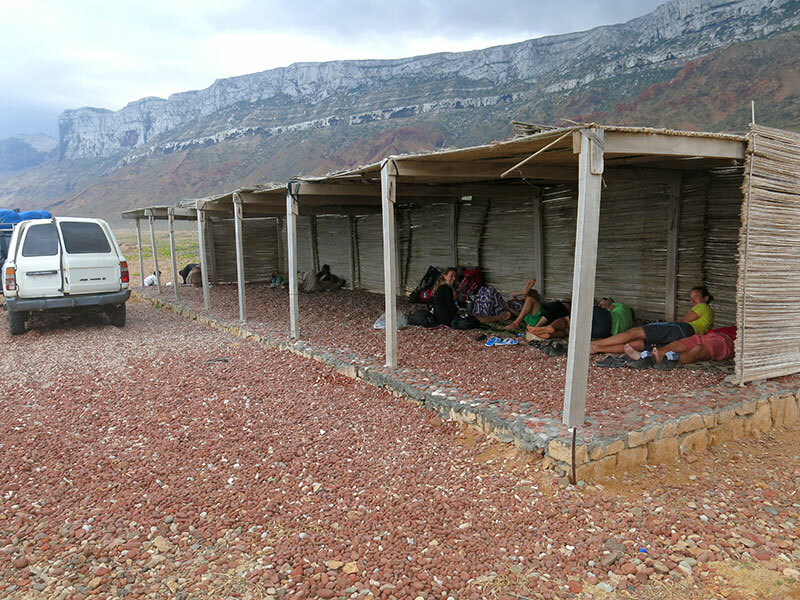 Skand – eco camp at the foot of the mountain Jabal Skand. There is an amazing view to rocky peaks from there. However you get to these peaks only after several hours of trek. Overnight you can sleep in a tent or inside stone building.